Scott T. from Fargo won a Fender Squier Telecaster pack! Keith W from St. Cloud won a Martin D-28 Guitar! Kim L. is the winner of a Yamaha Gigmaker Deluxe pack! 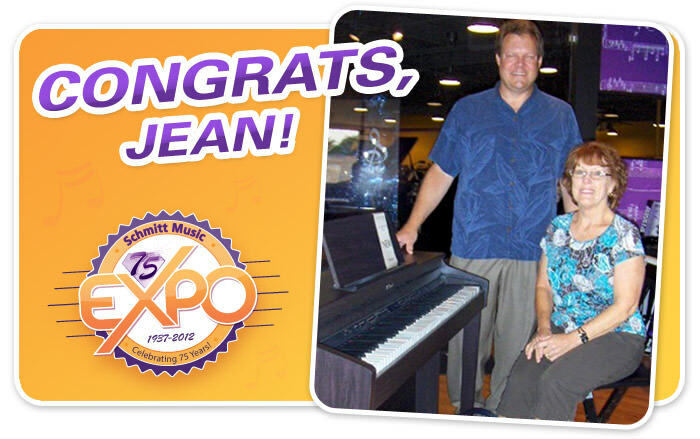 Jean C. is the winner of a brand new Roland HP-503!